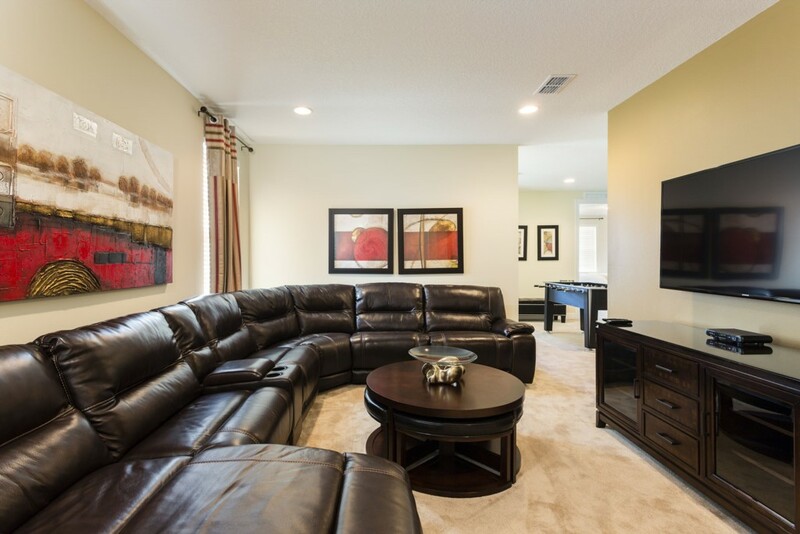 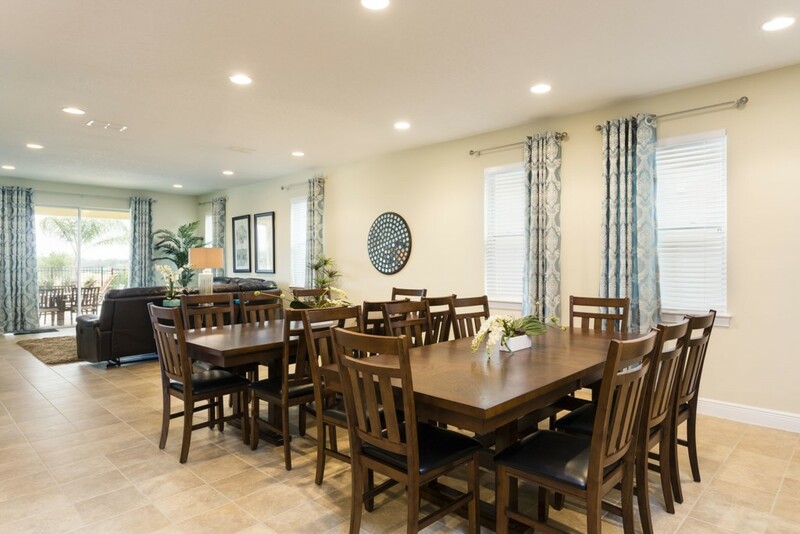 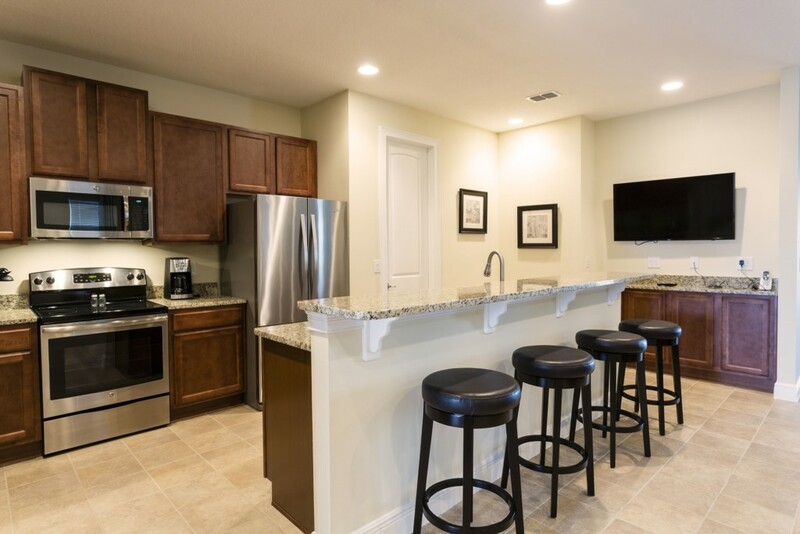 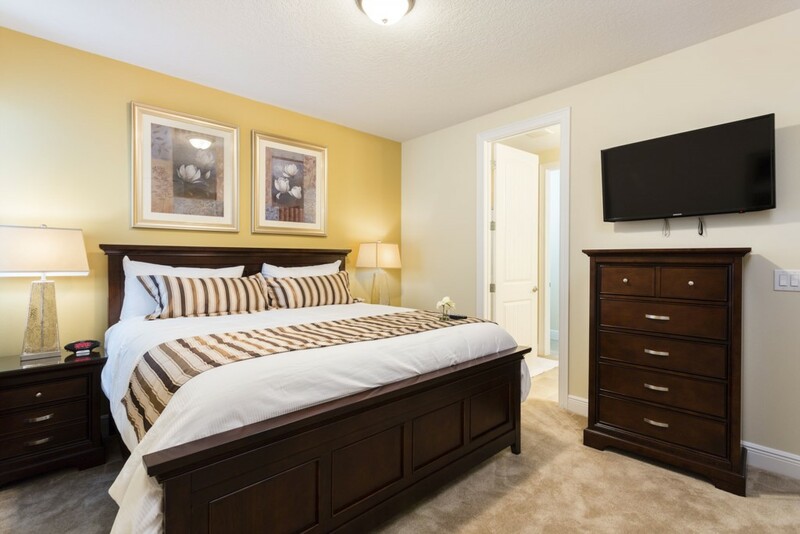 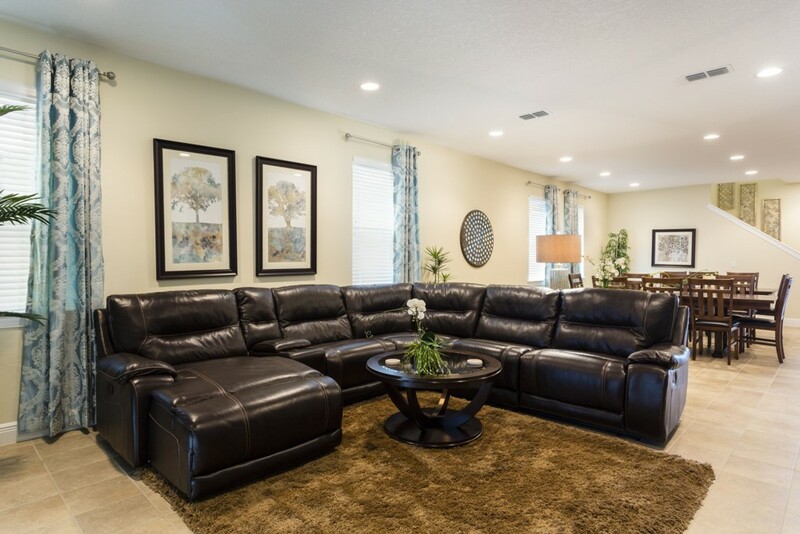 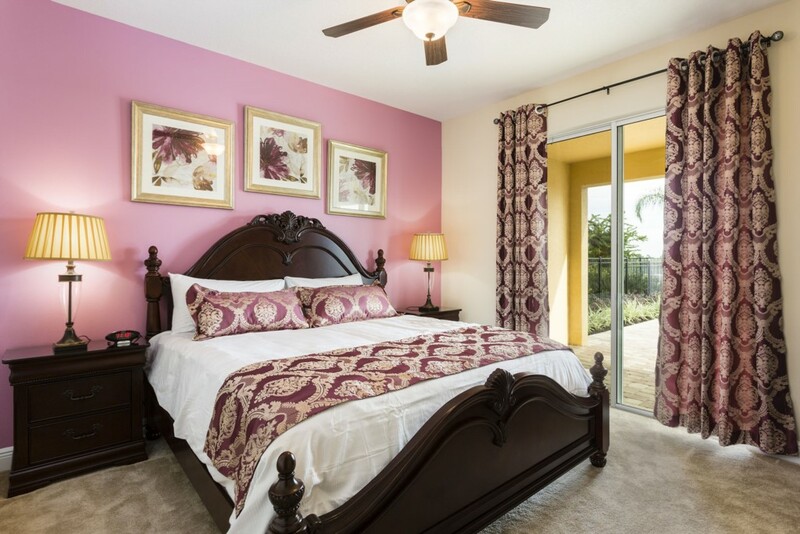 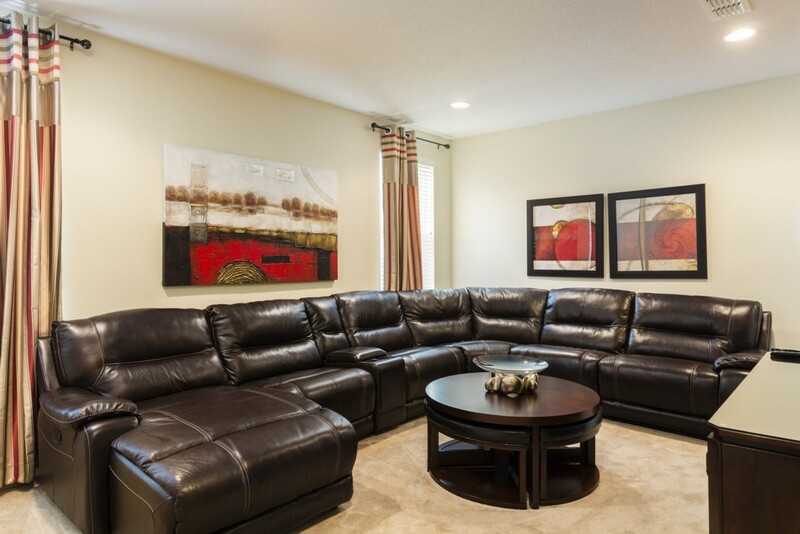 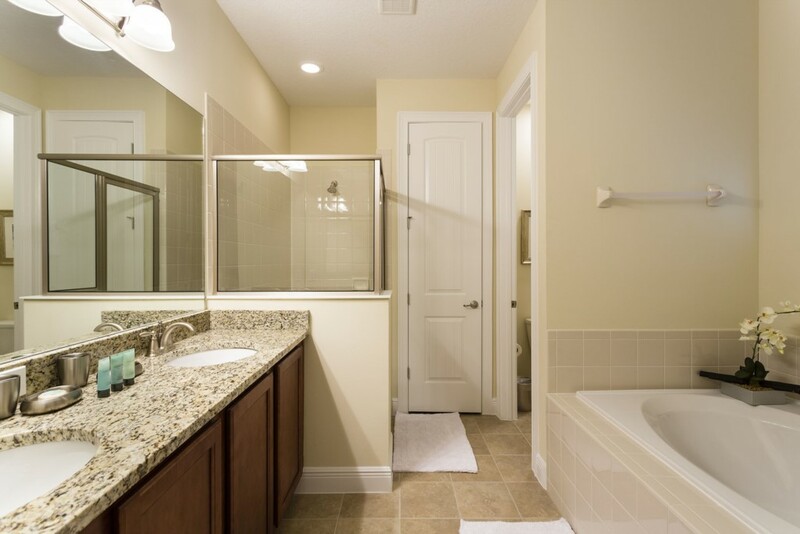 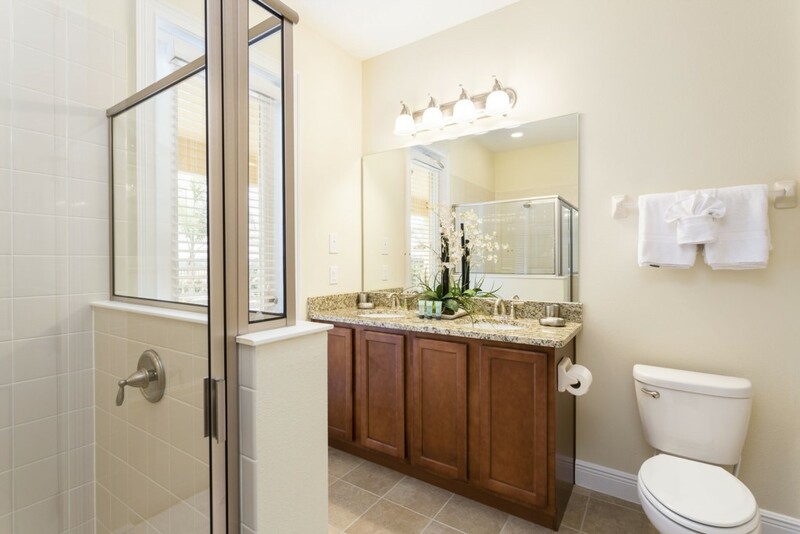 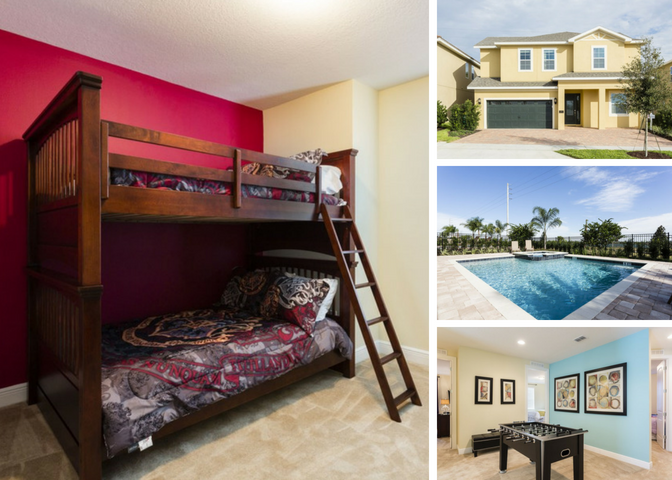 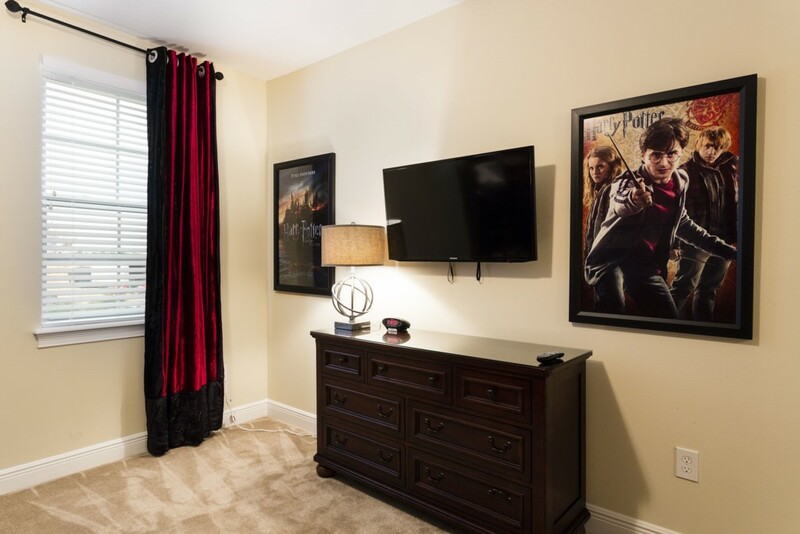 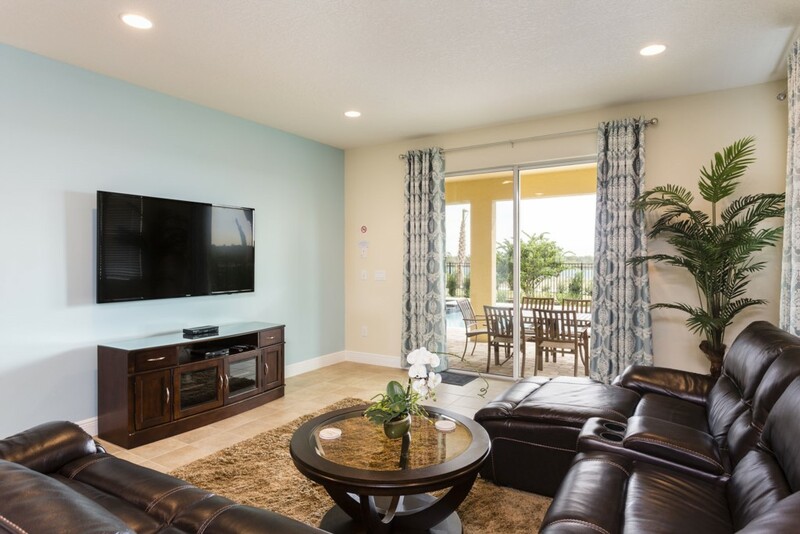 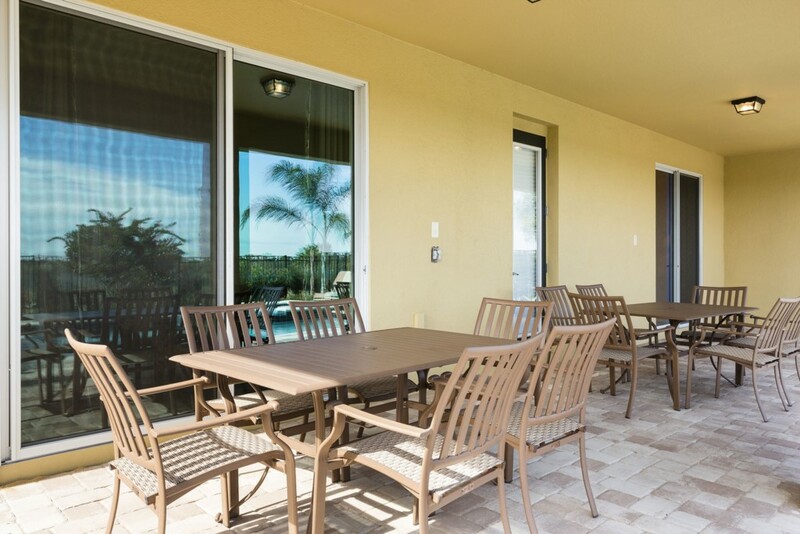 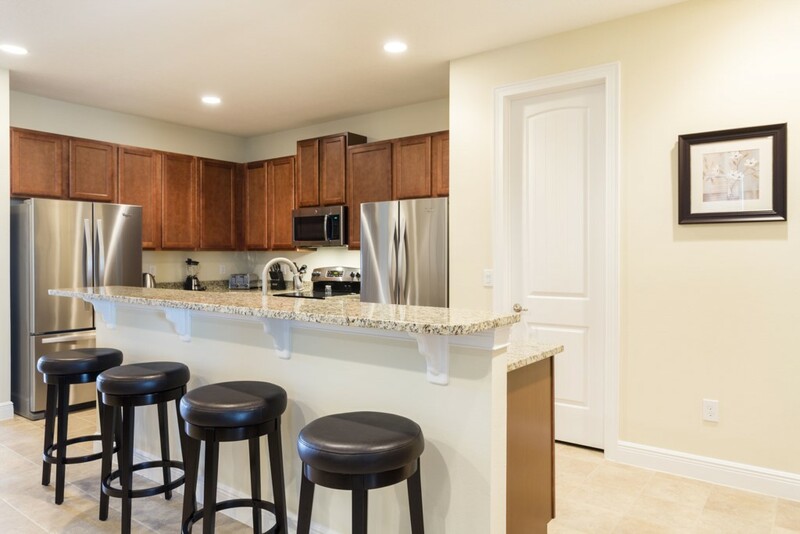 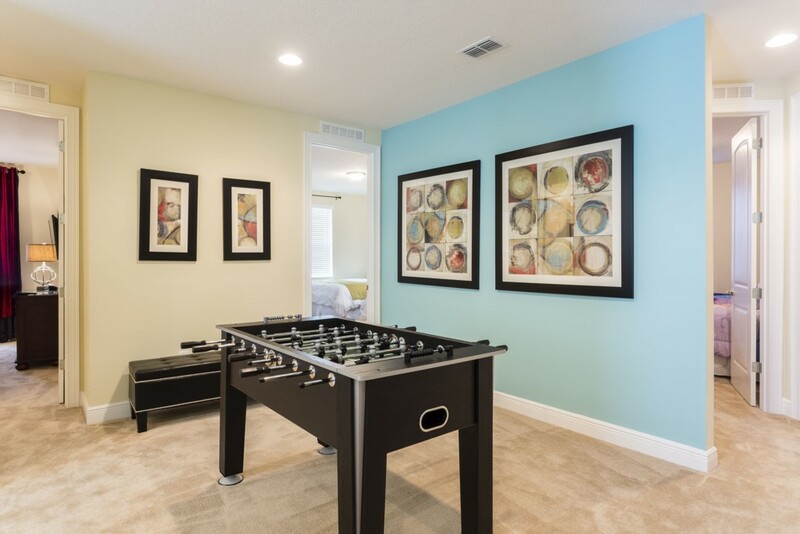 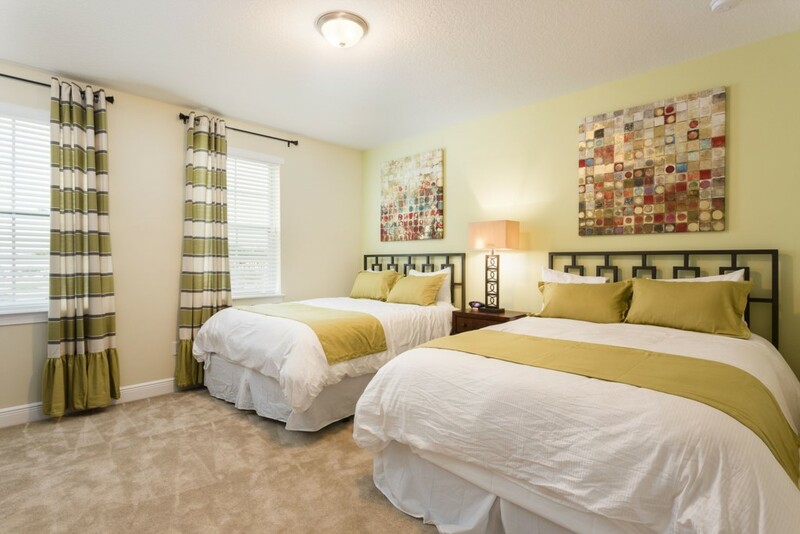 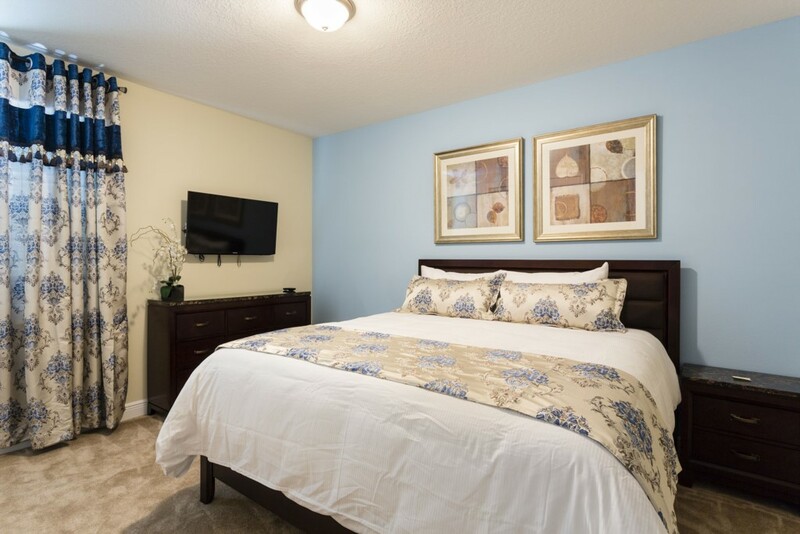 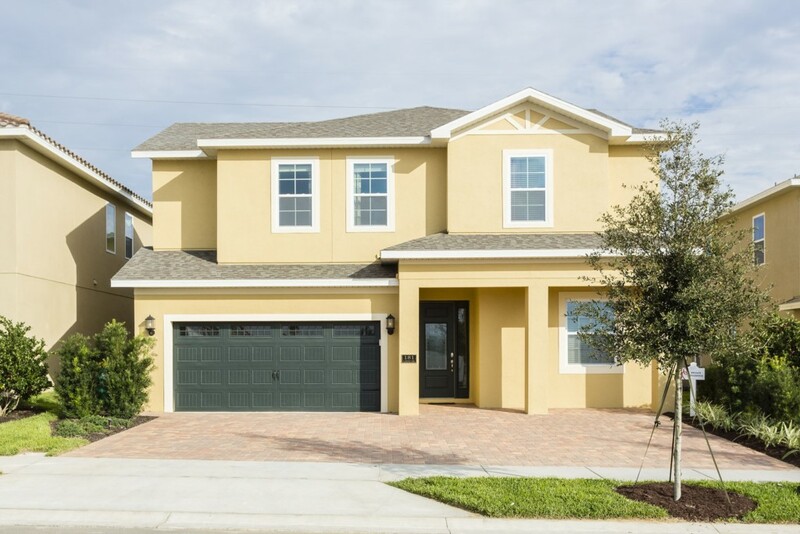 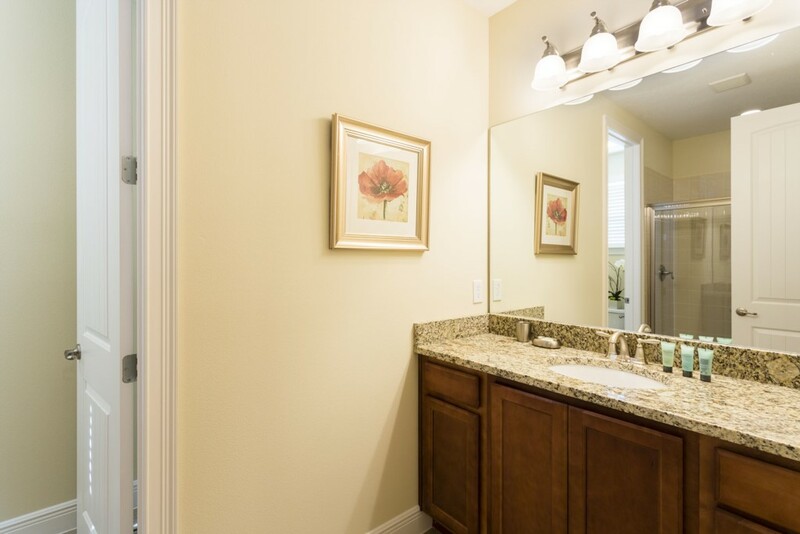 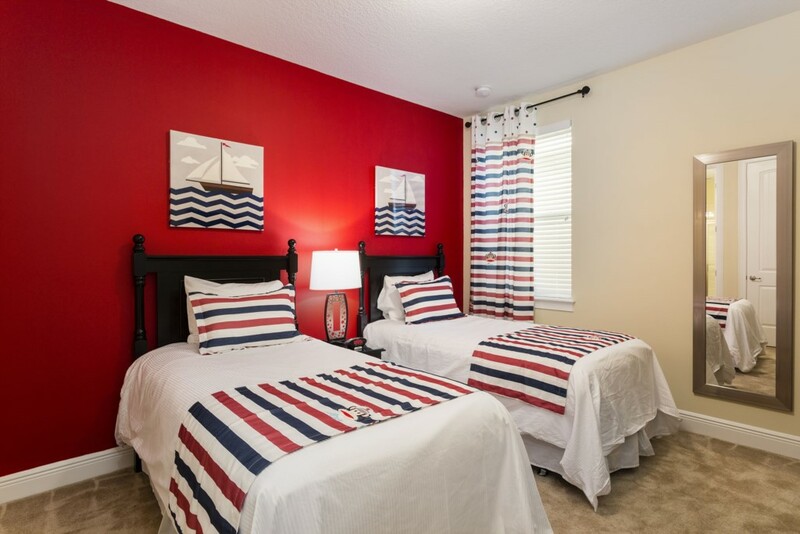 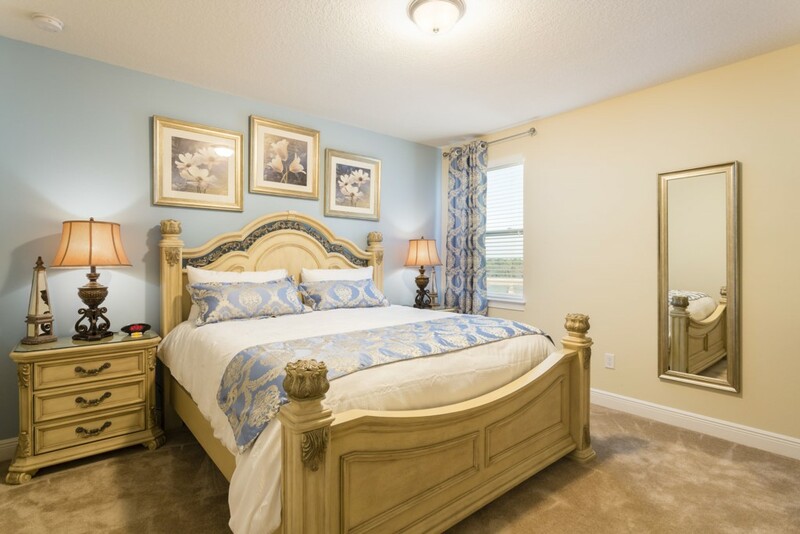 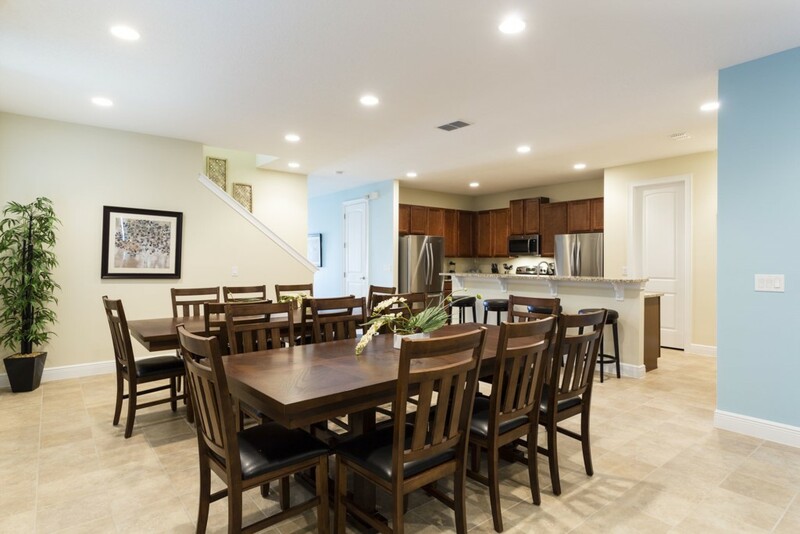 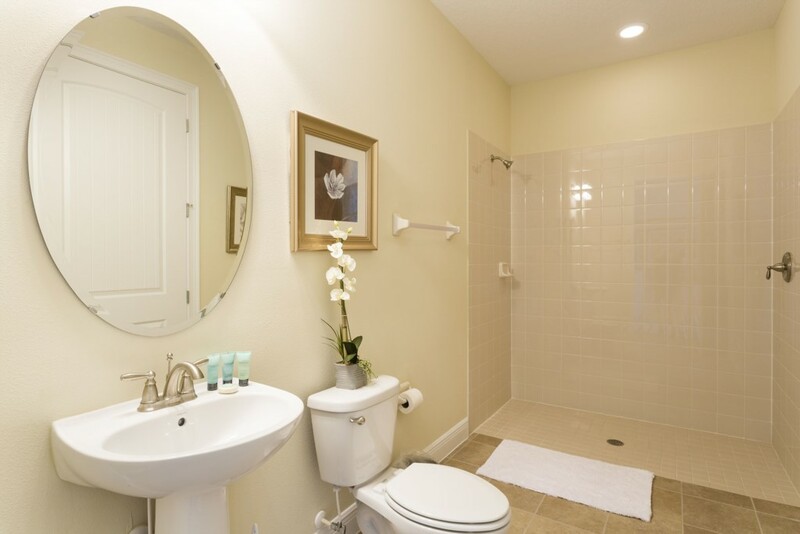 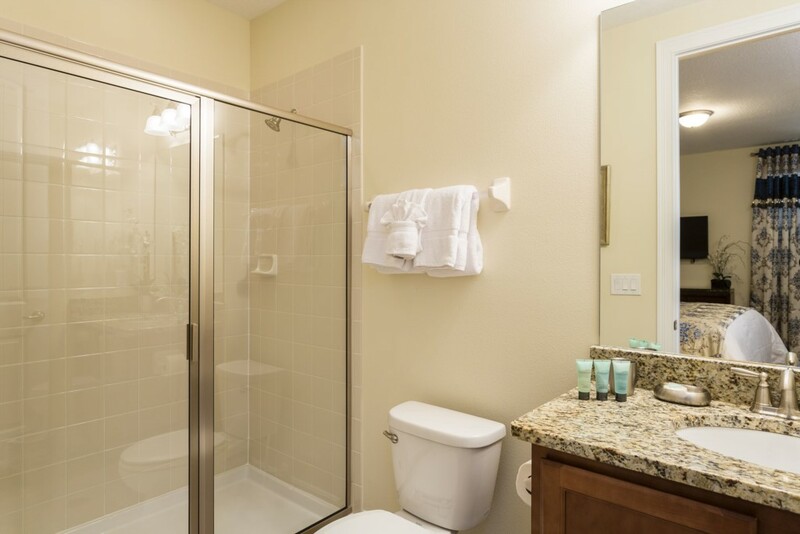 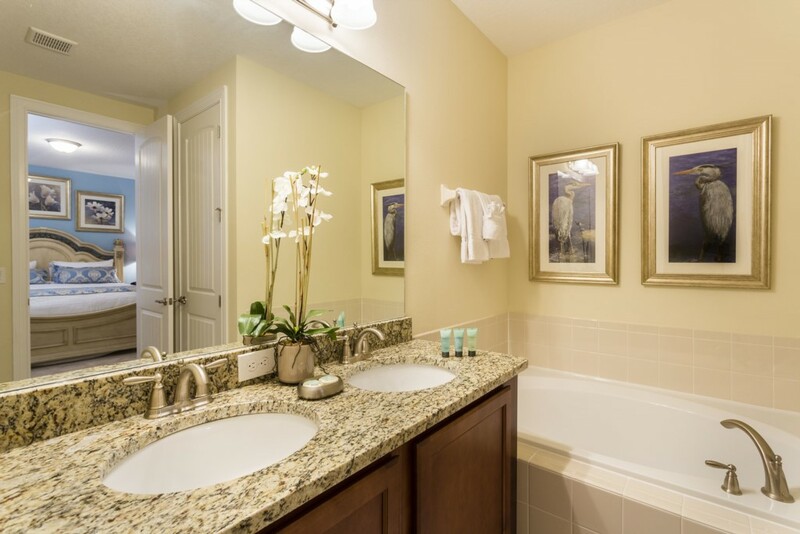 Located in the Encore Club at Reunion, this incredible multi family vacation home is perfect for you and your family and friends to share a dream stay, just minutes from Walt Disney World! 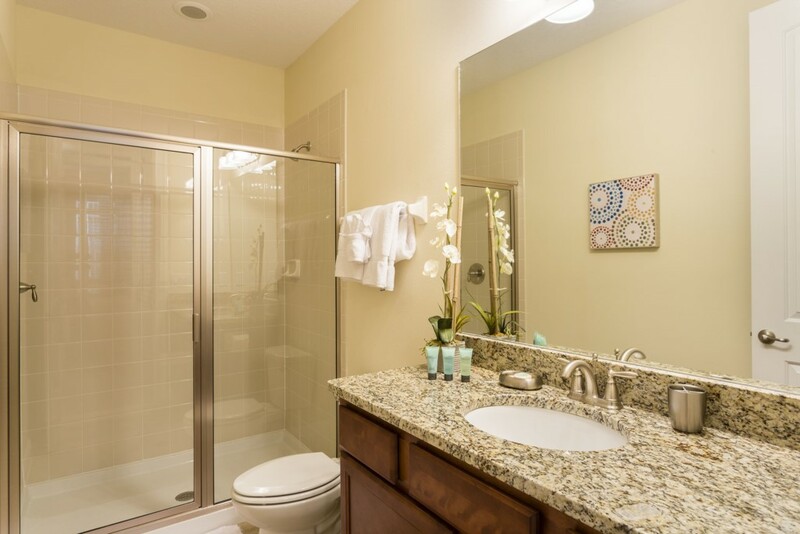 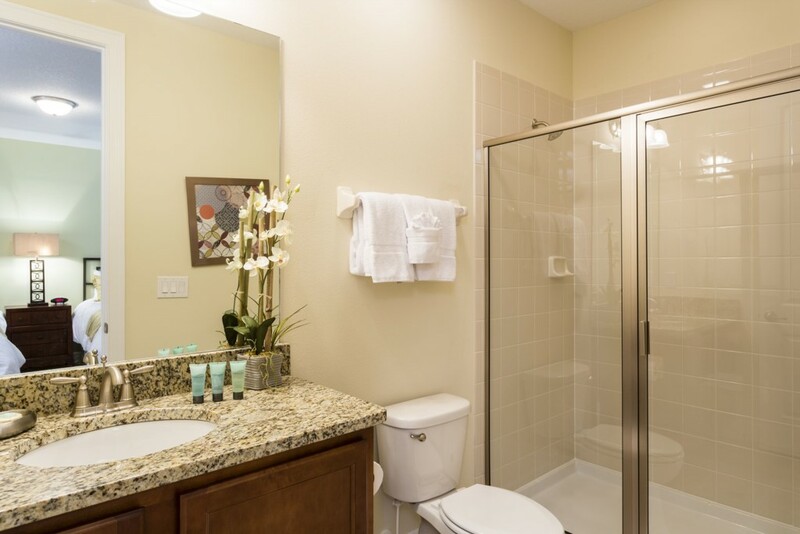 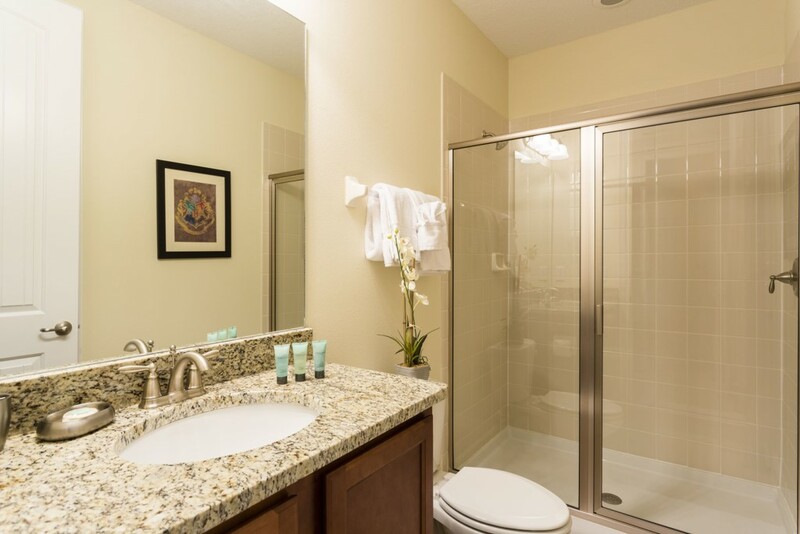 With a private pool and spa, plus lots of spacious living area, you will never want to stay in a hotel room again! 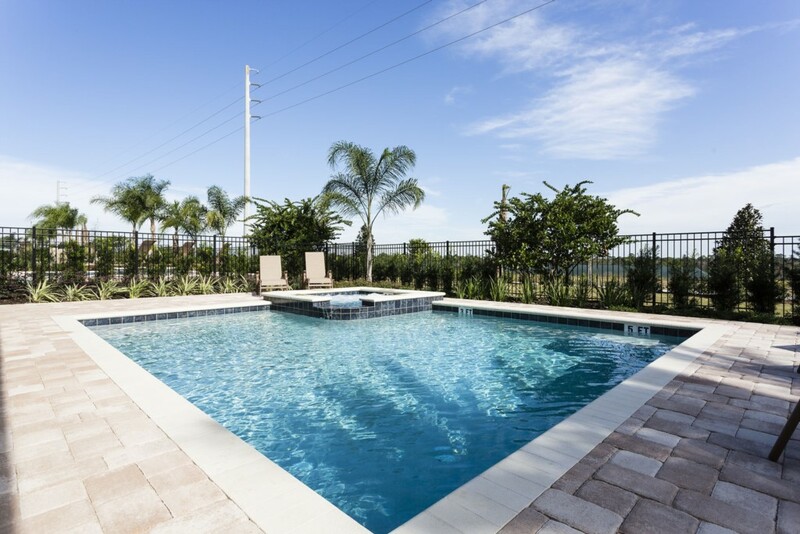 The Encore club offers the convenience of luxurious private rental homes, yet all set within a truly 5 star luxury resort that includes an outstanding range of amenities. 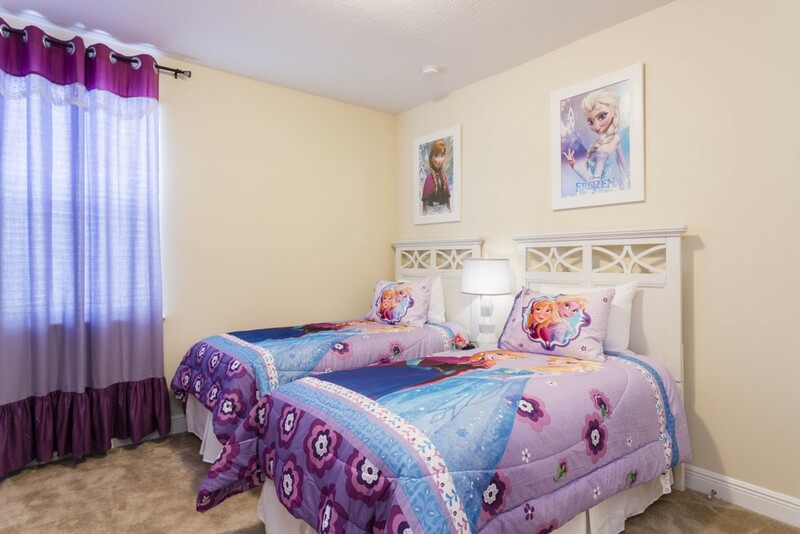 Best of all, your stunning 10 bedroom villa is just literally a few minutes drive away from the gates of Walt Disney World. 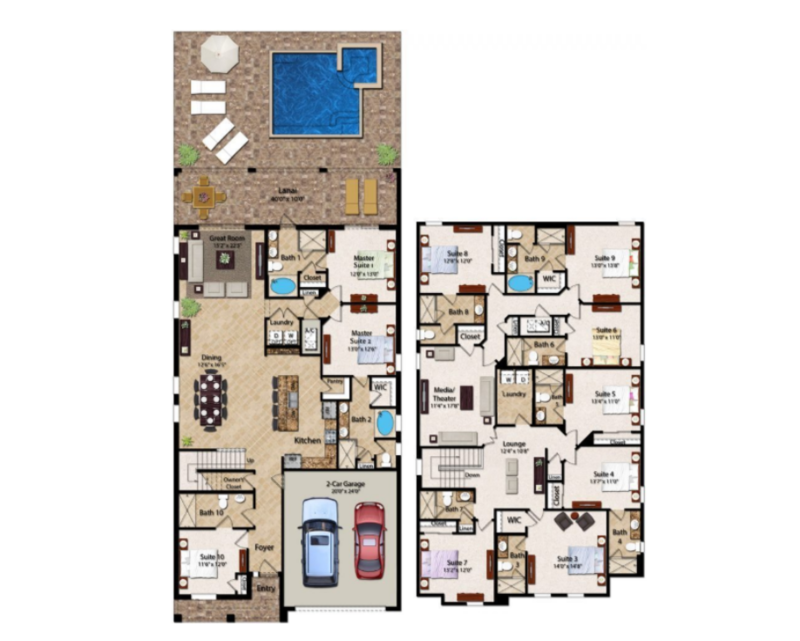 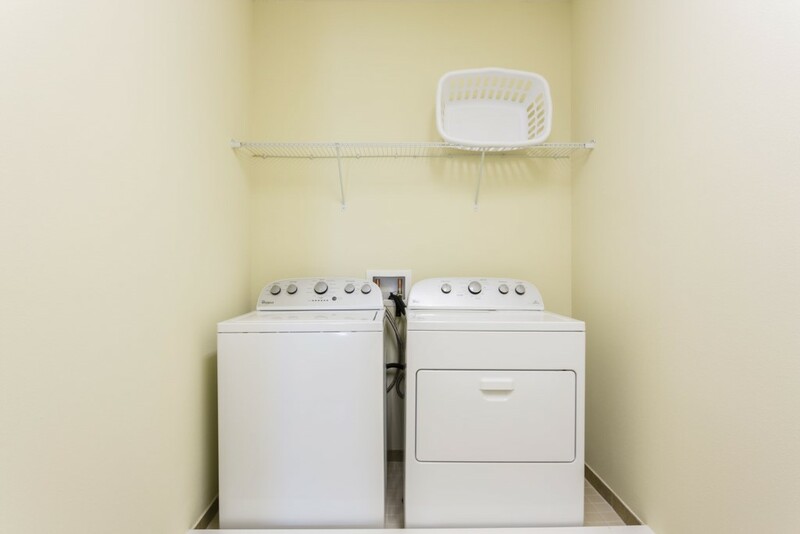 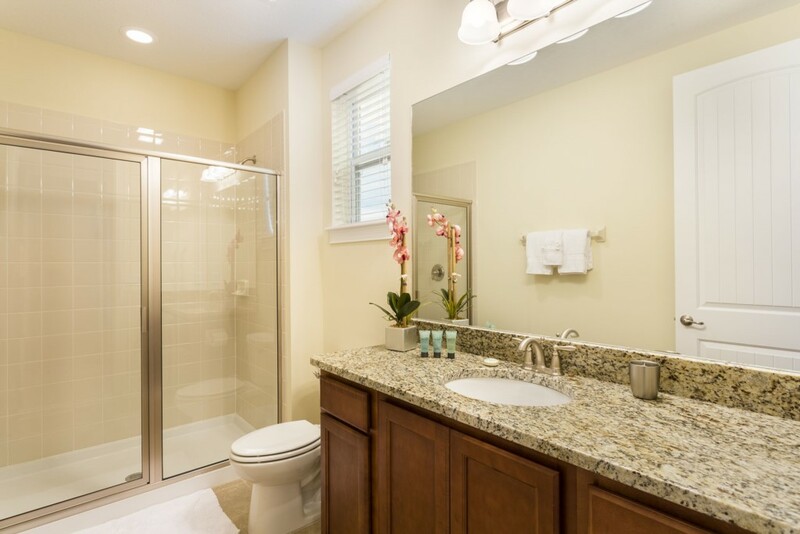 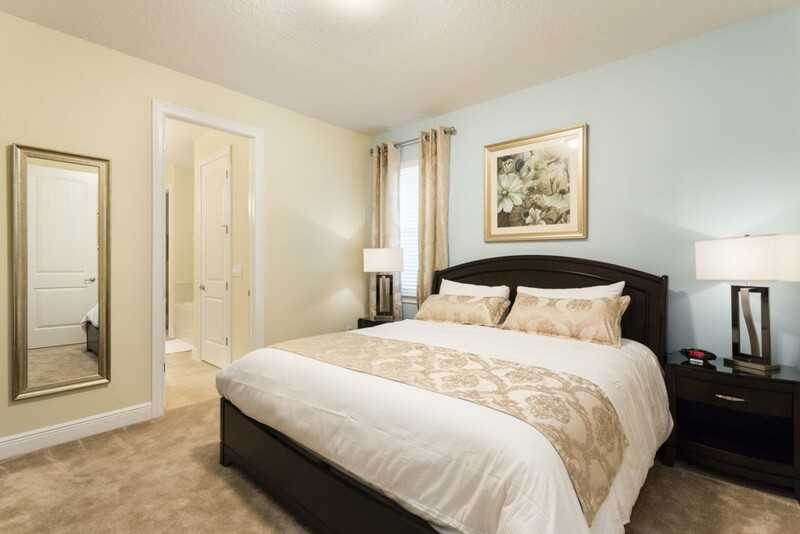 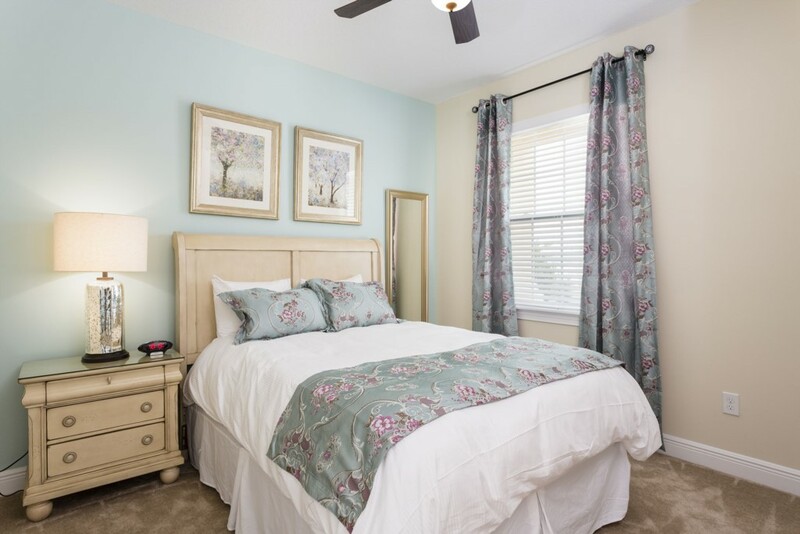 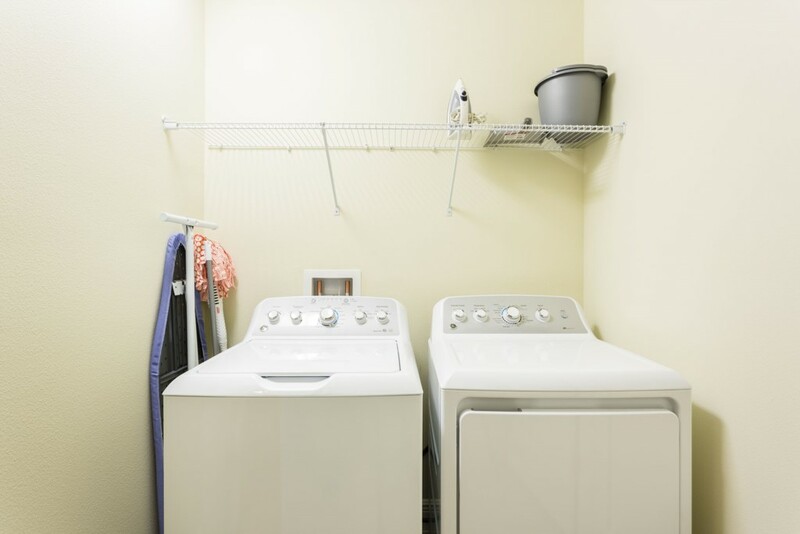 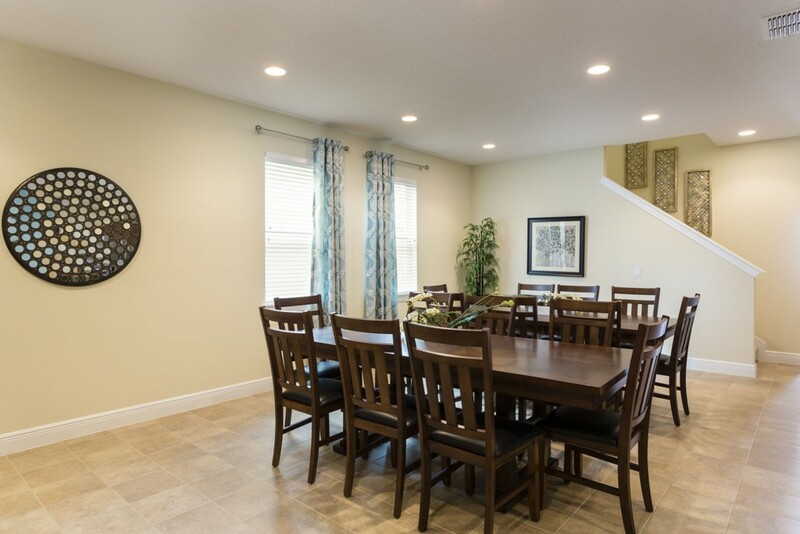 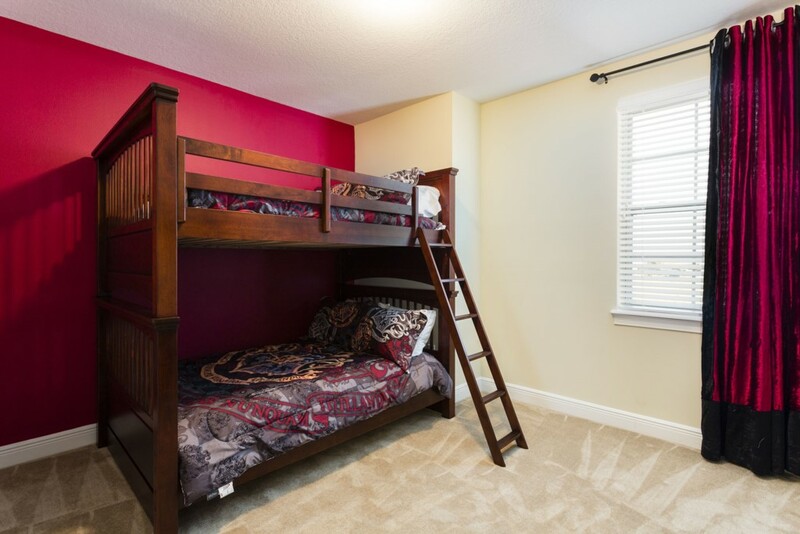 With bedrooms across both floors, the home is perfect for groups with guests of all ages, including guests that prefer not to navigate stairways.